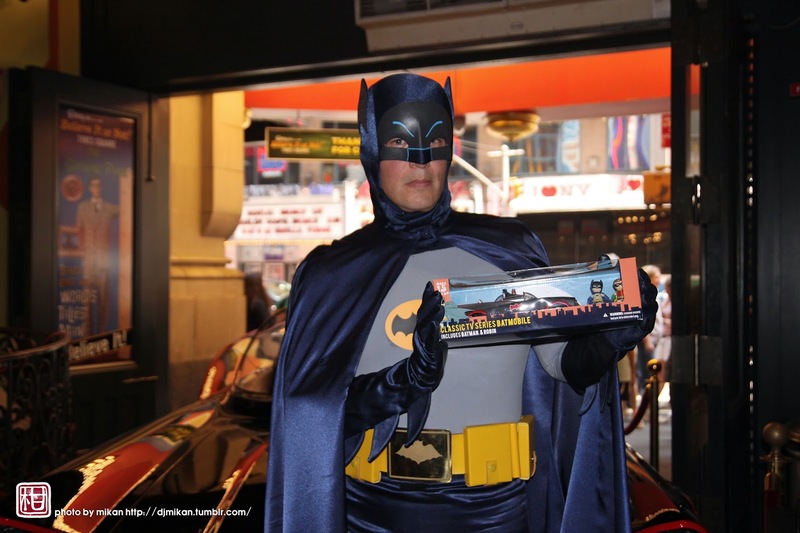 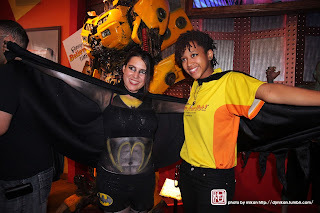 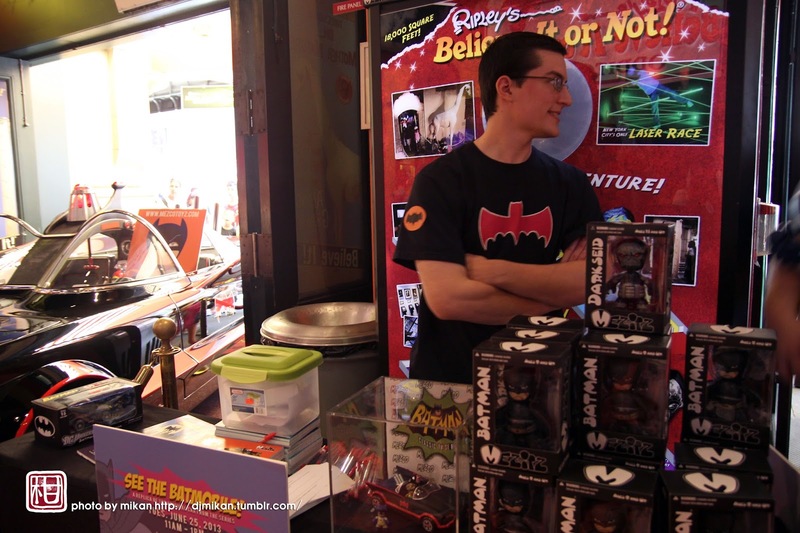 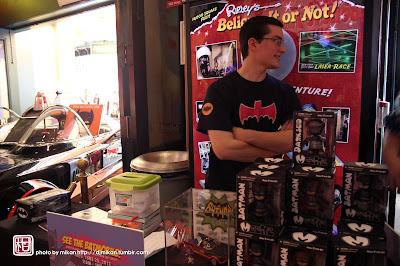 On Tuesday June 25th, 2013 at Ripley's Believe or Not!, in the heart of Times Square, hosted the Mezco Batman Mez-Itz Toyz reveal. 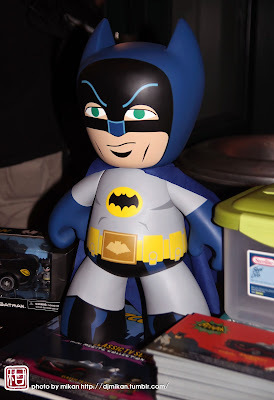 This toy reveal, coming off the heels of last years successful "The Dark Knight Rises", brought a lot of nostalgia back to older fans and gave newer fans of Batman something new to play with. 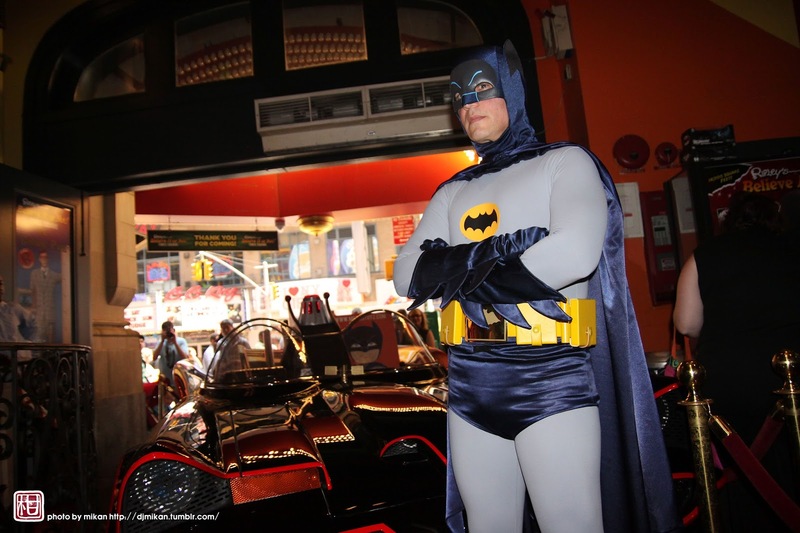 The event started with the Classic 1960s Batmobile driving into Ripley's odditorium. Driving that classic beauty was in was Professional Batman re-enactor Bob DeSimone wearing the Adam West 1960s Batman costume and looking just as good as Adam West himself. 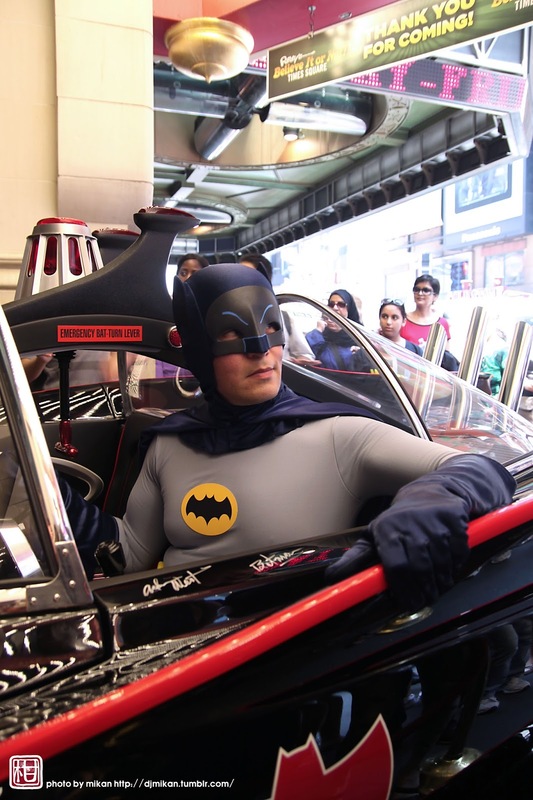 The Batmobile, courtesy of John Sbrigato of Brighton Collision Auto Body Shop, was like it just came straight off the movie lot. 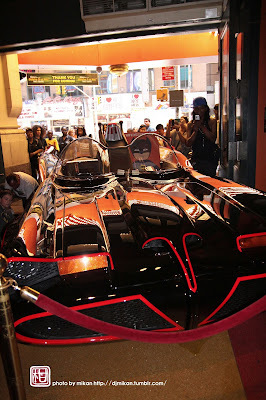 It shot flames out the back and it just looked amazing. I would not be surprised if the Bat-phone was also in working condition. 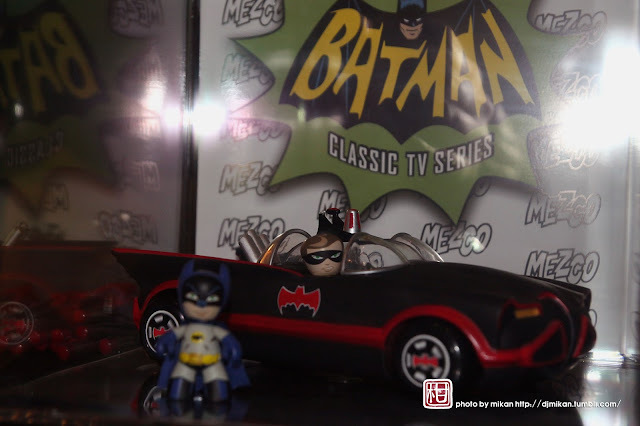 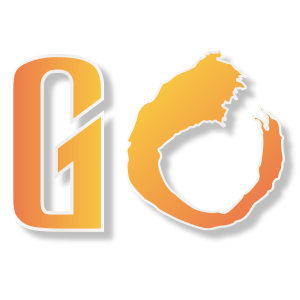 While this was a press event, Mezco also invited fan to come and enjoy the festivities. Like a Hollywood premiere fans and press swarmed the Batmobile, snapping photos non-stop. Once Batman walked into Ripley's everyone wanted their chance to take a photo with him. Fan old and new enjoyed seeing this classic being brought into modern time. 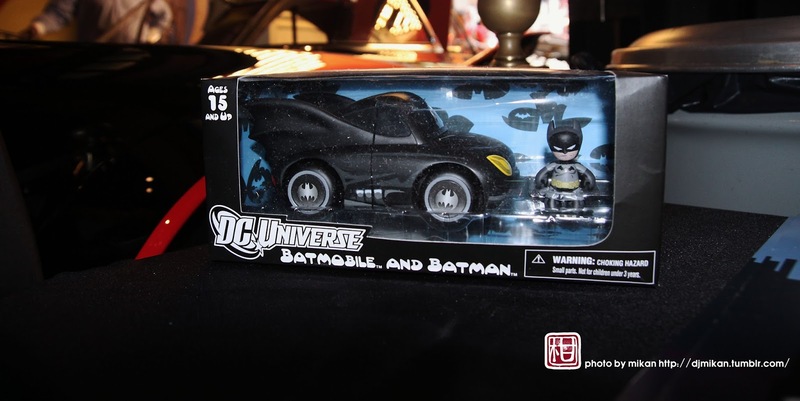 The toy reveal showcased the Classic Batmobile in its Mez-Itz form which included classic Batman and Robin. 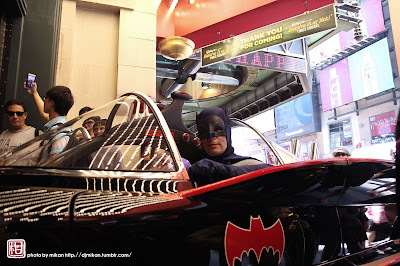 Another Batmobile on display was the more modern comic book Batmobile that also came with it's own Batman as well. 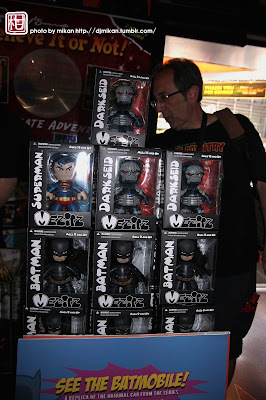 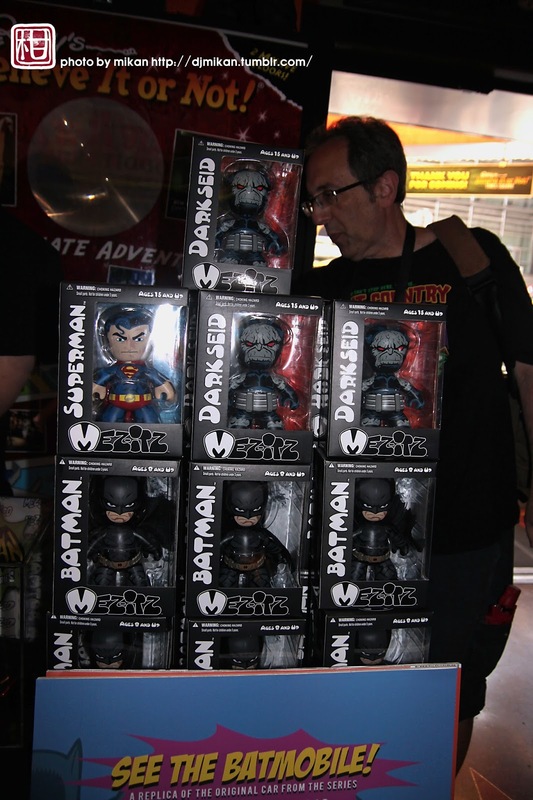 To top it all off Mezco did a huge toy give away for press and attendees that included mini Batman Mez-Itz, Dark Knight Rises Mez-Itz, Superman and Darkseid Mez-Itz, as well as a raffle for a huge Batman Mez-Itz. 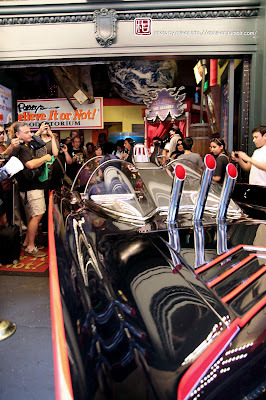 As press the best part was being able to end my day with free admission to Ripley's Believe or Not! 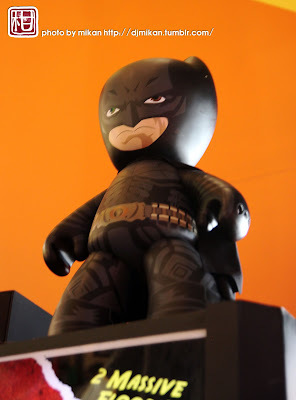 museum and it was cooler than I had expected, plus having AC made it so much better to beat the heat. The Batman and other DC Universe Mez-Itz are available to order over at Mezco.